Okay, so you’ve got the job and you’re well into the swing of working life. But what happens if the circumstances of your disability change? How can you appropriately deal with these changes and still ensure that you retain your job that you’ve worked so hard to get? The first piece of advice would always be to maintain full disclosure with your boss/manager. Ensuring that he/she knows of any changes you may be facing is really important and they, as a work giver, must ensure that reasonable workplace adjustments have been made to accommodate your specific needs. 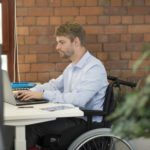 These reasonable adjustments must be assessed at the very outset of your employment – and with that, they must also be reassessed with any occurring changes to your own personal circumstances. 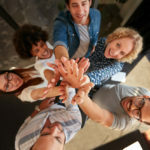 The same rule applies if you are experiencing discrimination in the workplace, a good relationship with your line manager or the general director of the company you work for can really ease any trials and tribulations of the workplace. 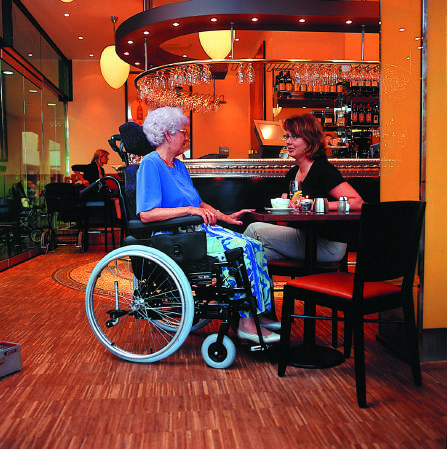 Another tip would be to always consult your doctor about any changes to your disability that you’re experiencing. Of course, this point goes without saying from a personal perspective, but it also has a great amount of bearing from a professional stand point too as having medical advice from your GP or surgeon could make all the difference and would also go a someway towards protecting you should you find yourself being unfairly dismissed from your job. If the sudden changes to your disability require some time off work in the short to medium term, then a letter from your doctor may make all the difference when it comes to ensuring you receive your sick pay. 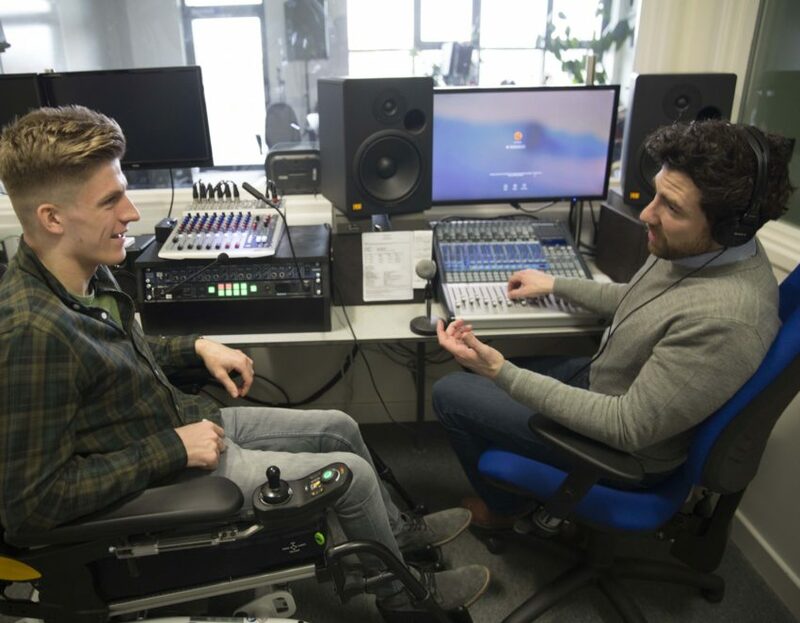 A third tip would be to assess whether or not there are changes to your work station and working environment that you can personally make that would enable you to cope better with any changes to your disability. In keeping with that, what can or have you noticed that would help your employers to help you in turn? It’s worth bearing in mind that although your bosses may be all too happy to help if things change within your circumstances, they may well not have the necessary training to spot areas that need addressing. Finally, it would be largely advisable to check with your own governmental practices, as legislation alters slightly from country to country. For example, some countries may offer grants to employers to help make those much needed adjustments. These funds may also be supplied to those who are in need of further adaptions if their disability changes whilst in employment. If you’ve developed a disability or health condition and can’t work, you may be able to get Statutory Sick Pay. This is the minimum you’re entitled to. Some employers have their own sick pay scheme which is more generous. Wishing you the best of luck on your working journey!